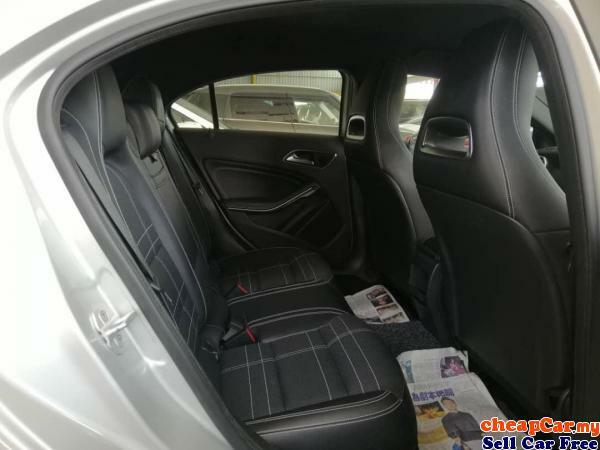 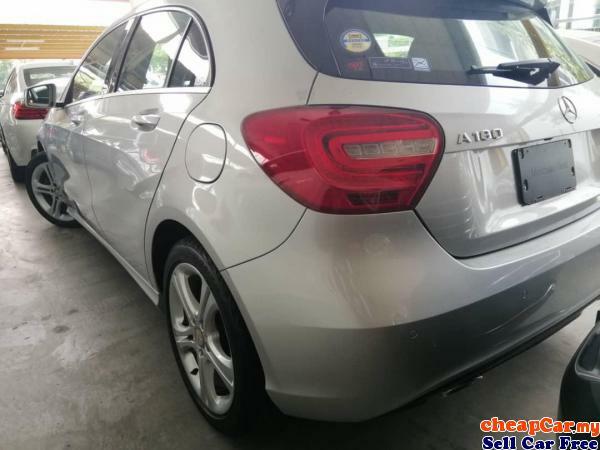 » PRICE CAN NEGO,HAVE 5 UNIT Mercedes-Benz A180 1.6 JAPAN SPEC,CRAZY PRICE DONT MISS OUT!!! 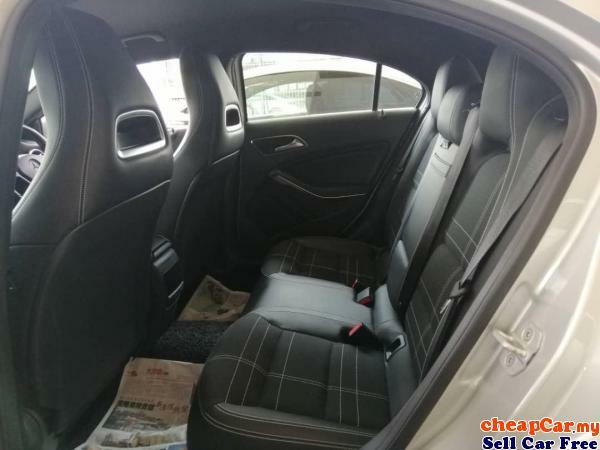 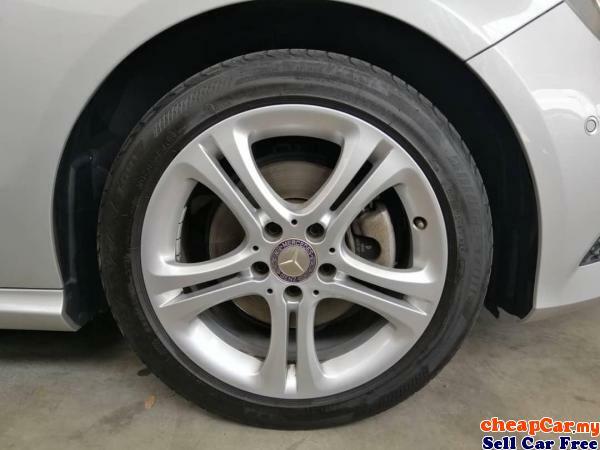 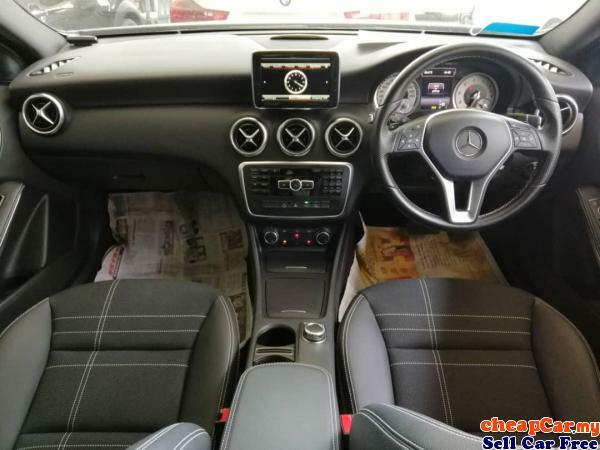 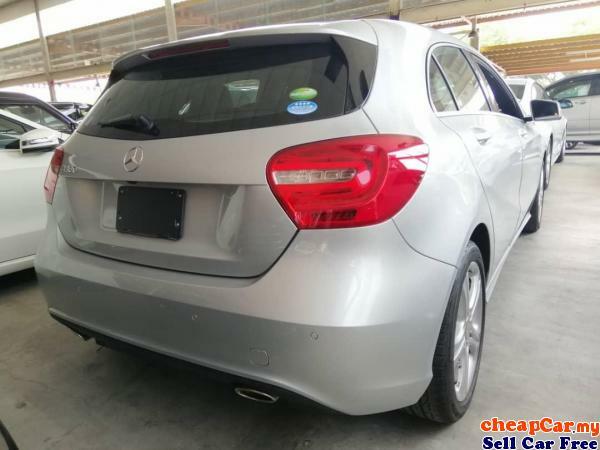 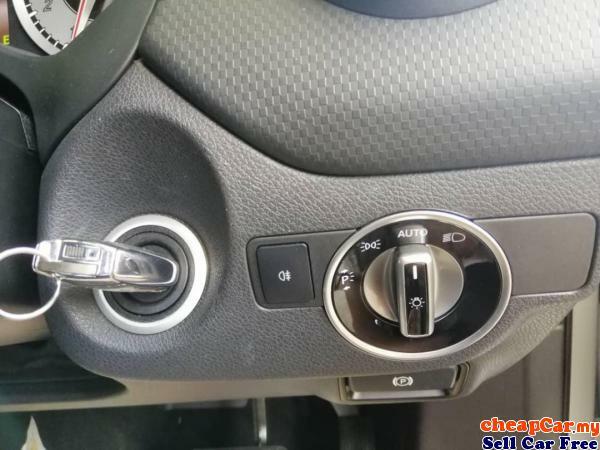 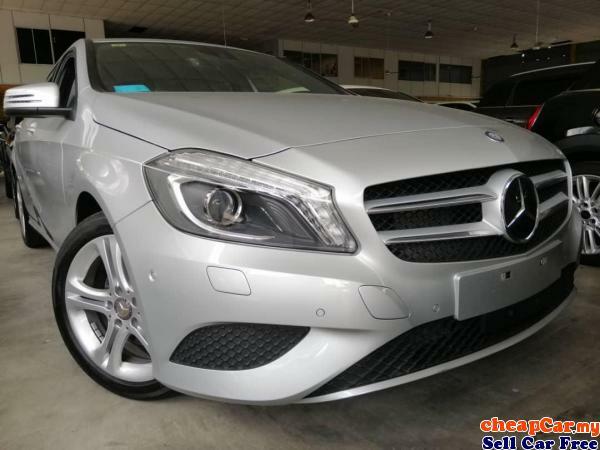 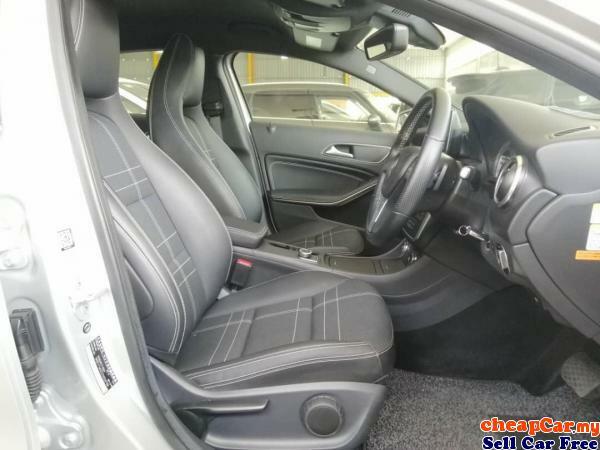 WE HAVE 5 UNIT MERCEDES-BENZ A180 2014 YEAR AVAILABLE!!! 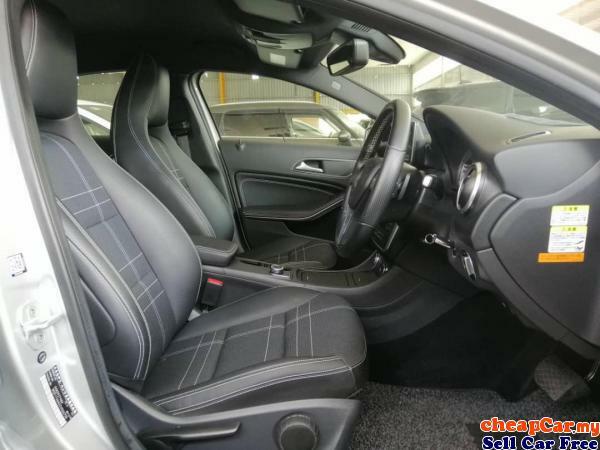 WHITE COLOUR & BLACK COLOUR & SILVER COLOUR .